Hartford Interval House (IH) is the largest domestic violence agency in the state of Connecticut. We are a dedicated and passionate group of staff, board members and volunteers who pride themselves on tirelessly working to end domestic violence. Since 1977, we have made a positive difference in the lives of more than 225,000 women, men and children who have experienced psychological, emotional and physical abuse at the hands of a domestic or intimate partner. The need has grown. Last year we provided, often lifesaving, services to more than 5,600 clients from our office and safe house in Hartford, our site in Manchester and support services both east and west of the Connecticut River. More than 30,000 people heard about Interval House and learned about domestic violence through our outreach and education efforts. At Interval House we stand with abused women, men and children in their struggle for safety and justice and we strive to prevent and to break the cycle of abuse. 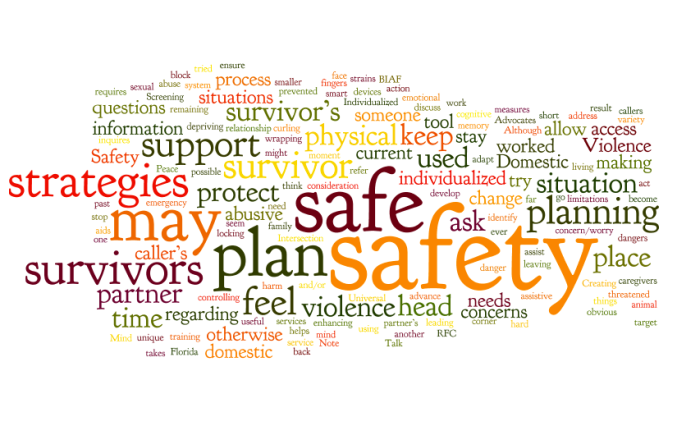 We offer safety planning, options, support and connections to community resources to victims. We give them the tools to empower themselves. Interval House is a safe place where women can go, free from abuse, with people who care for them and their situation; a place where they are shown the way out of the violence, and we provide them with skills to stand strong against it. We provide a safe temporary place to live for women and children and provide concrete information and education to understand and deal with their individual situations. After leaving IH, women have gone on to further their education, to start careers and to live productive, self-sufficient lives, in safety. Former clients often stay connected to Interval House through support groups; making personal referrals, volunteering and some have been hired as staff.Our work with children who have been traumatized by witnessing violence is critically important. It is less likely children will continue the pattern of domestic violence as adults when they are aware of the warning signs and can differentiate between an abusive relationship and a healthy relationship. Through Interval House’s specialized services for children, programs for teens and unique programs for college students and athletes, we work toward that understanding and toward social change. Interval House is dedicated to ending domestic violence and providing services that will prevent and break the cycle of family and intimate partner abuse. We strive to reach all persons at risk and bring about social change. We envision a society in which domestic and family violence no longer exists. Until that day comes, we will continue to work tirelessly to end domestic violence, to break the silence, to raise consciousness, to educate and build community awareness in order to create lasting social change.